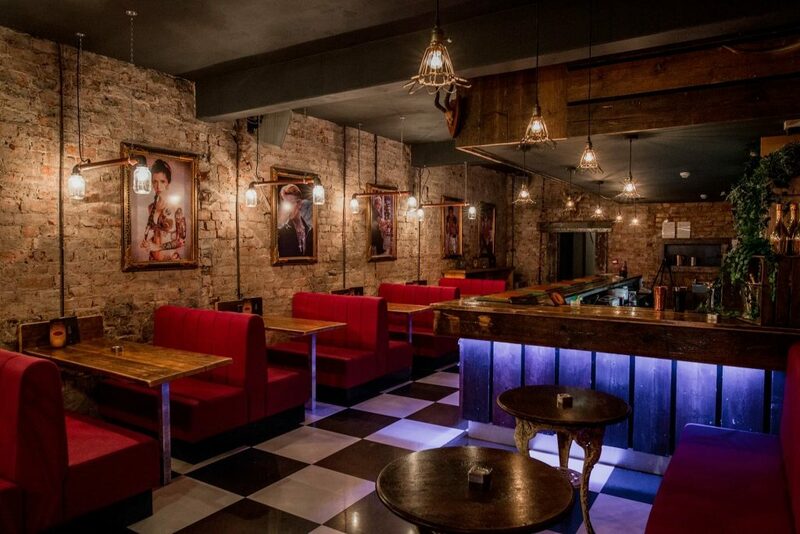 After a bit of a break we’ve decided to take 2019 by storm and dived straight in to Ta Moko on Linthorpe road Middlesbrough. 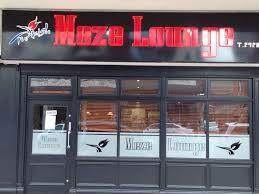 We thought we’d have to have a little selection of different foods and see what they have to offer. 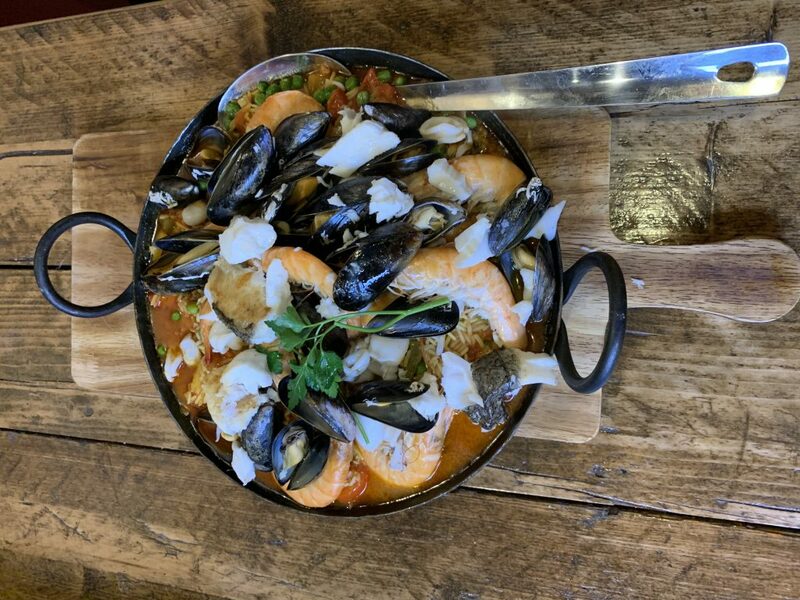 Our first dish of the evening was a paella with #fish #prawns #mussels #chicken #chorizo #calamari all beautifully cooked to perfection. A large portion enough to serve three people with ease and tasted as good as it looked! Absolutely beautiful dish. 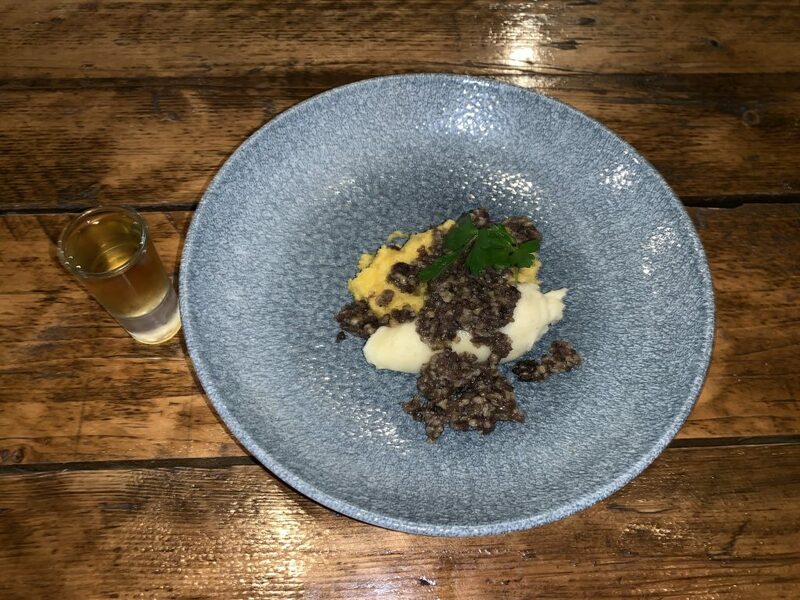 We then sampled their take on a perfect Burns night dish, Haggis neeps & tatties. This came served with a shot of Macallen single malt whiskey, having never tried this dish before I was quite happily surprised at how nice and tasty it was. I wasn’t sure why to expect but overall the 3 flavours accompanied each other perfectly and topped off with that shot of whiskey was a great touch. Finally we moved on to a dish they had never served before but is now on the new menu. 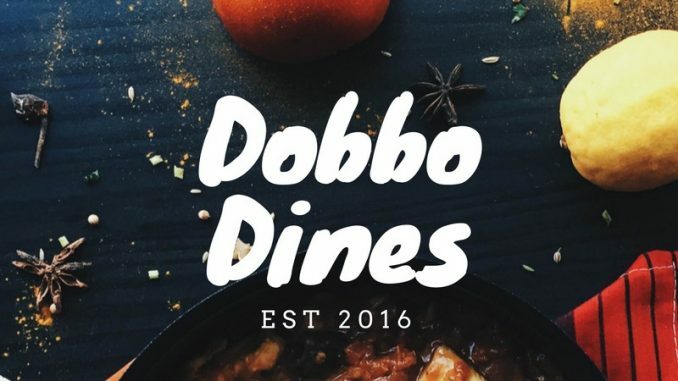 A Teesside staple and a favourite of mine the famous chicken parmo, this came out presented excellent and as soon as it was placed in front of me I could see it was cooked in the oven rather than fried, which in my opinion makes the parmo me taste and texture so much nicer. The chips were homemade and slightly salted which gave the extra little snap in the taste these came served in a separate bowl. 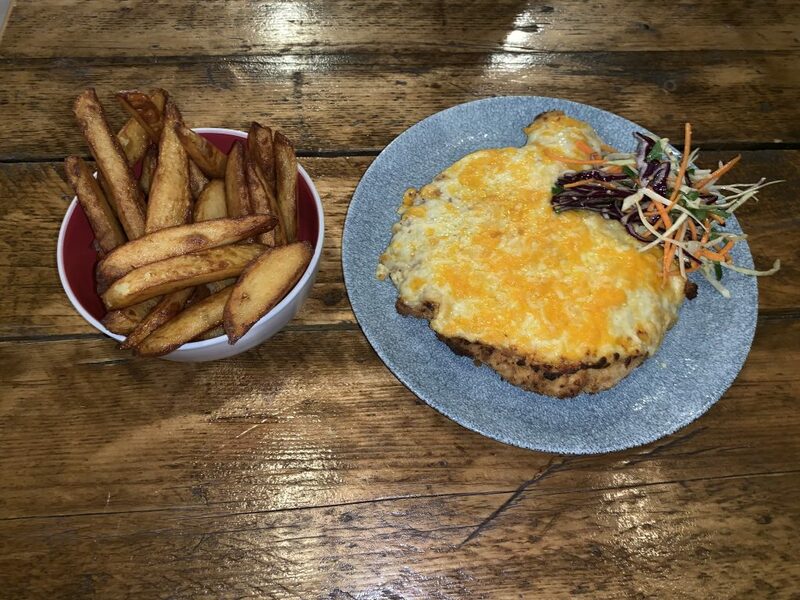 The parmo was covered with a delicious layer of thick bechemal sauce then topped with 2 perfect mixed and melted cheeses, accompanied with a side salad with a lovely vinegar dressing, this was our favourite thing to dish on the night.